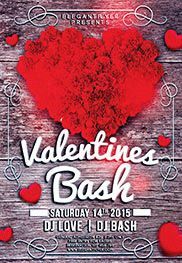 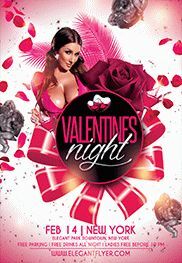 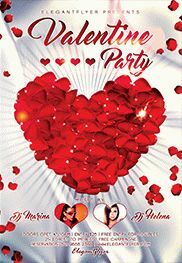 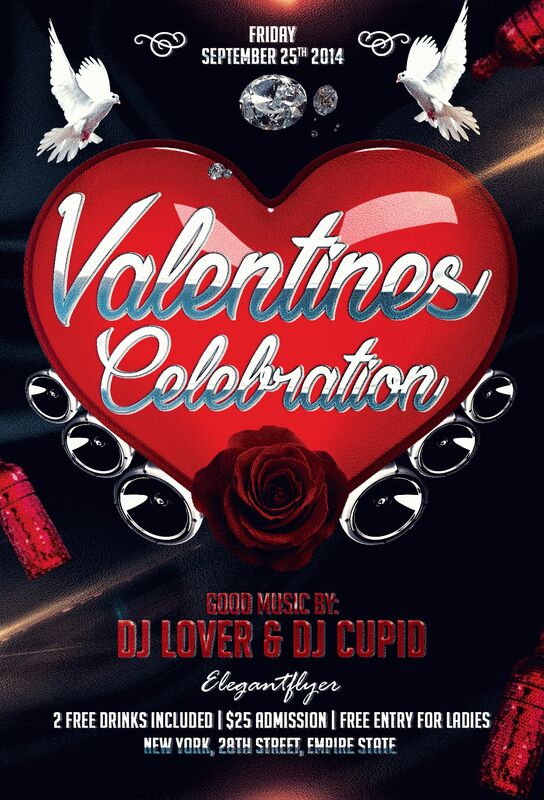 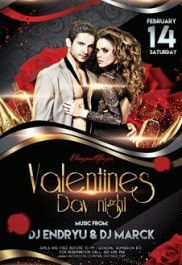 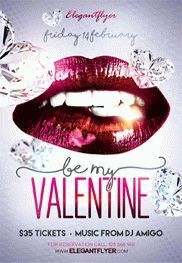 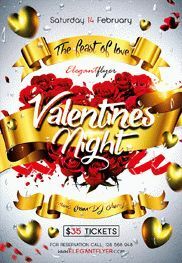 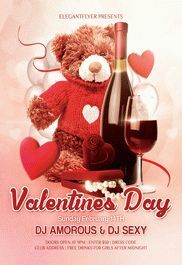 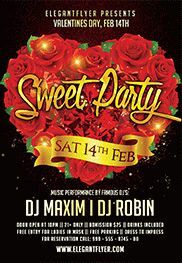 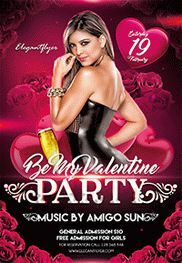 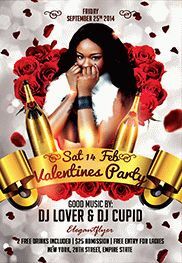 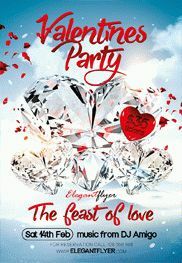 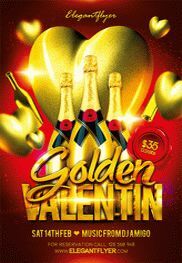 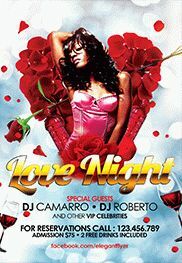 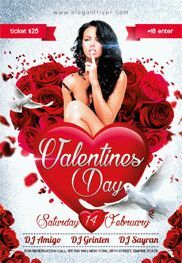 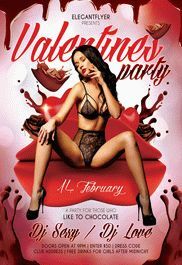 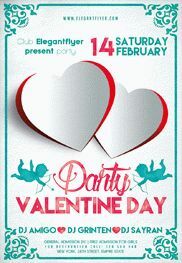 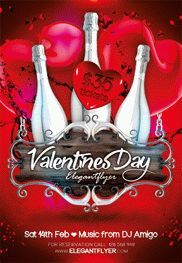 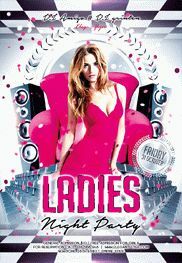 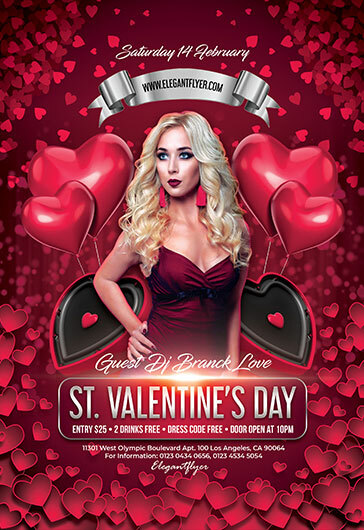 We would like to offer to your attention one of our new Premium PSD party flyers “VDAY Party”! 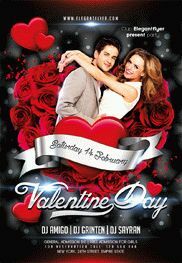 Full of violet roses, sweet hearts, and white birds flyer can please a lot of people and become a great Valentine’s card. 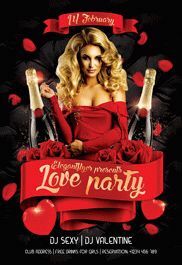 This club flyer template will be perfect in organization of the VIP events in the night clubs, bars, restaurants, or for the home parties.